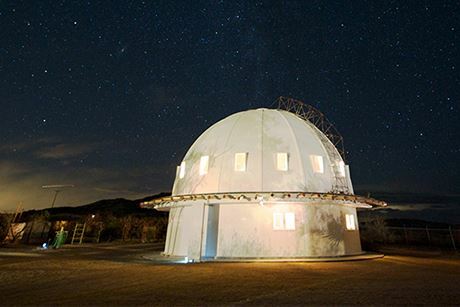 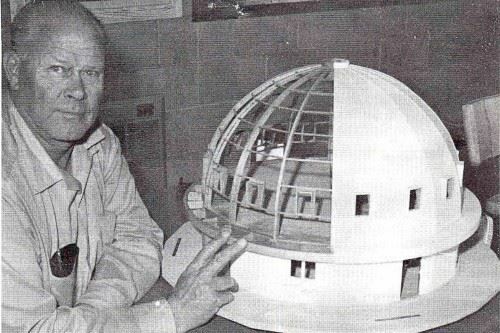 This historical structure is a uniquely resonant tabernacle and energy machine sited on a powerful geomagnetic vortex in the magical Mojave Desert. 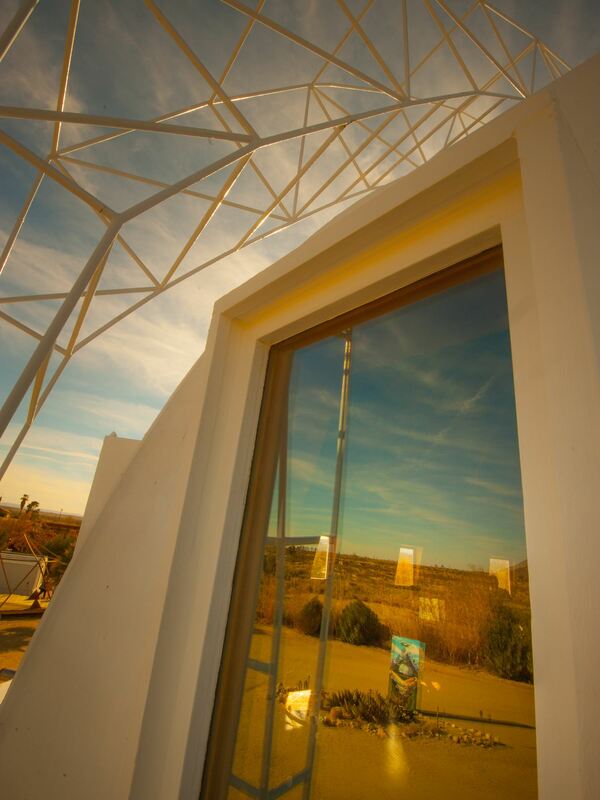 Learn more about this completely unique and fascinating National Historic Site. 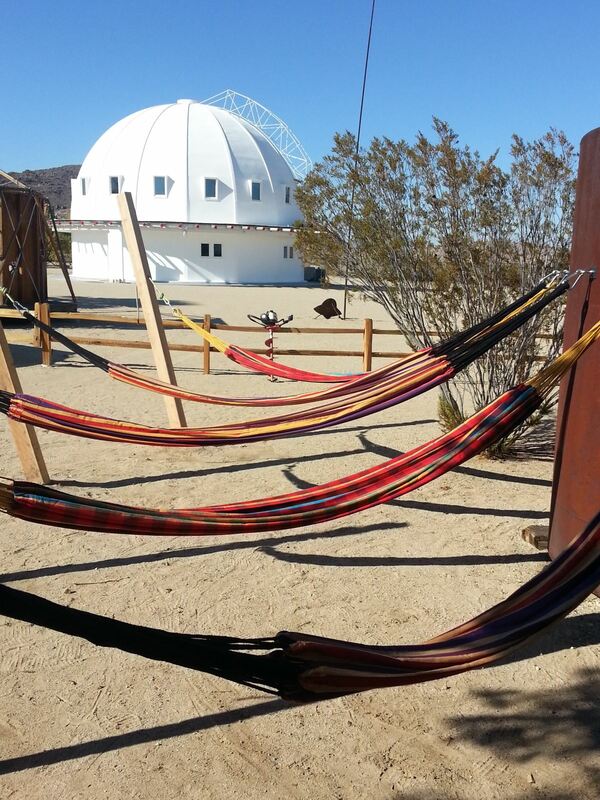 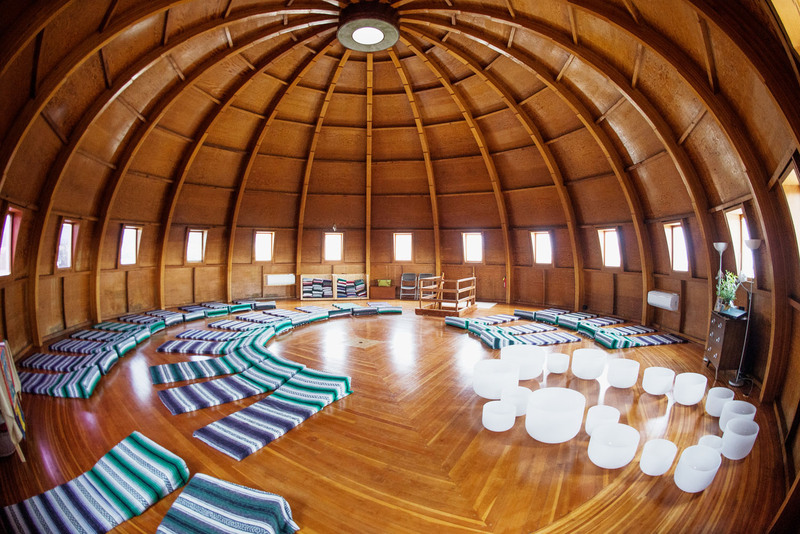 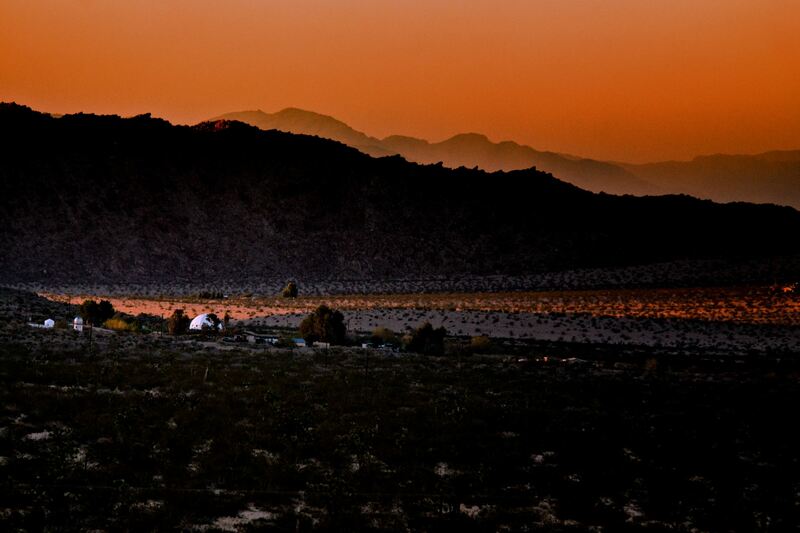 Book your Reservation, and learn more about the sound healing movement the Integratron helped create. 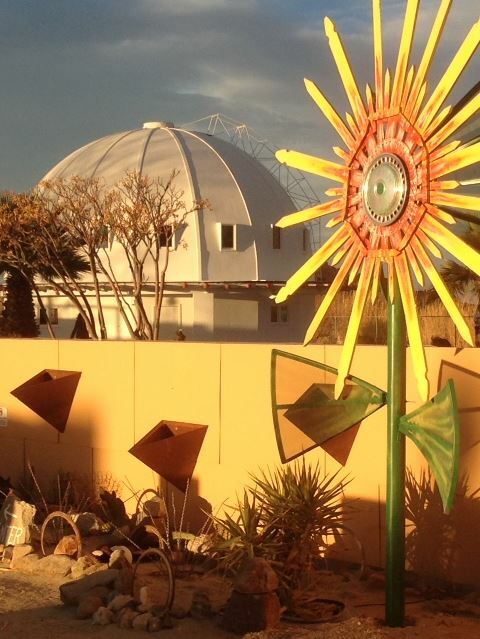 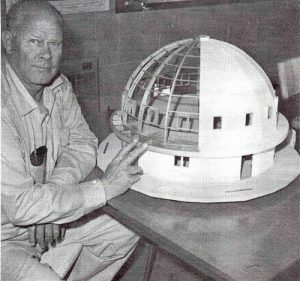 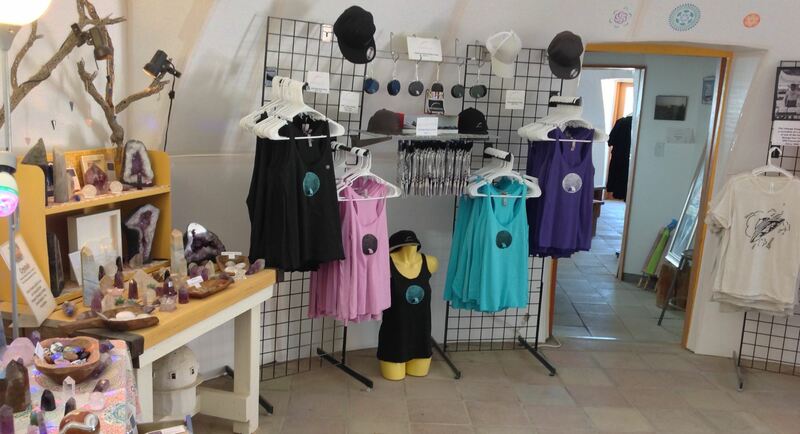 View and purchase some of the amazing items available in the Integratron gift shop, such as t-shirts, hats, Sound Bath CDs, and more.